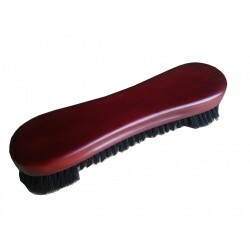 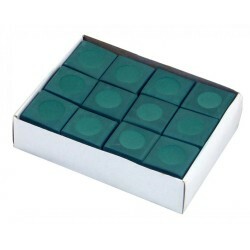 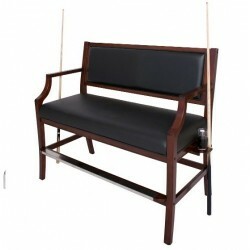 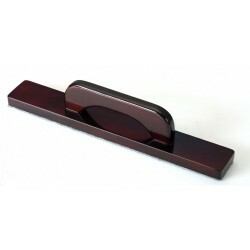 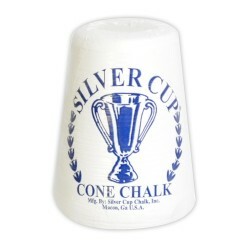 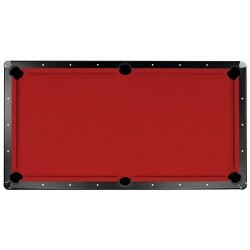 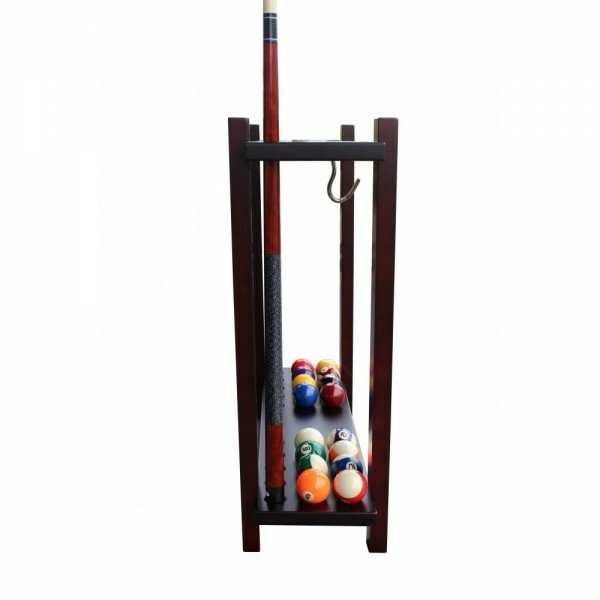 Attractive cue storage and more! 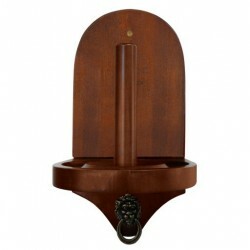 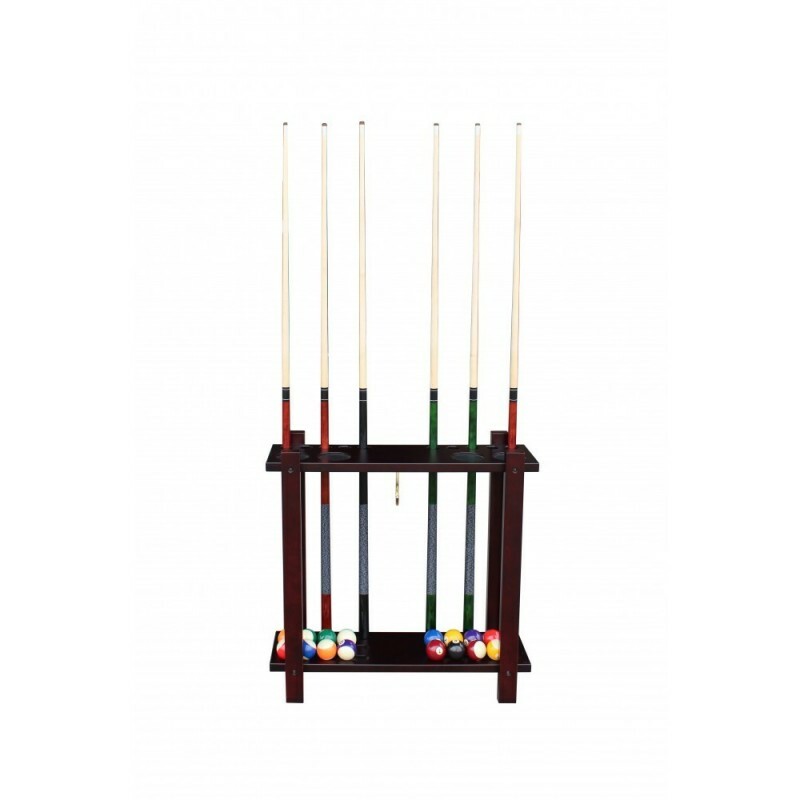 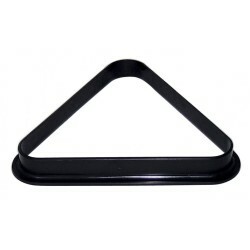 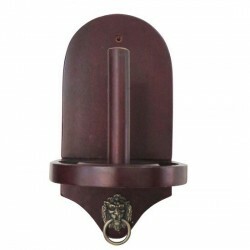 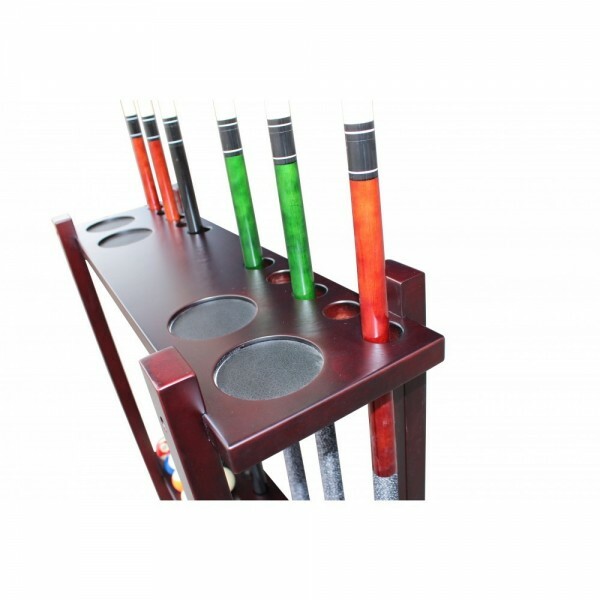 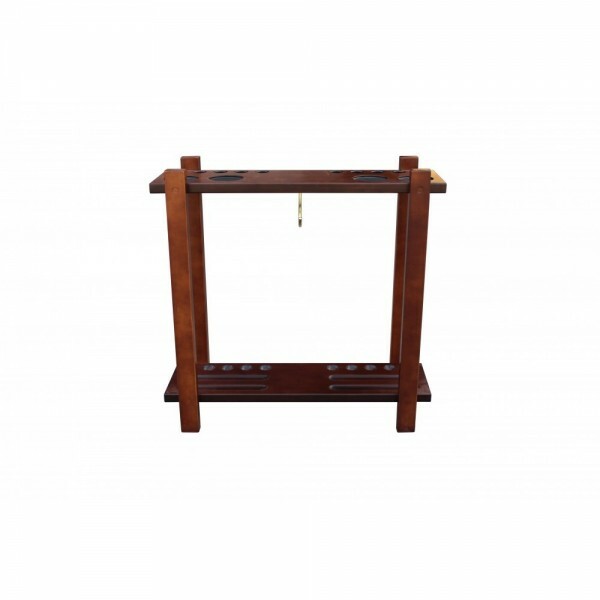 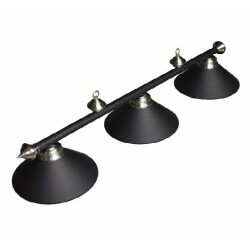 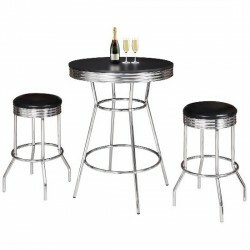 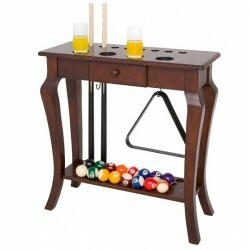 The Classic free standing billiard accessory storage rack features convenient built in drink holders. 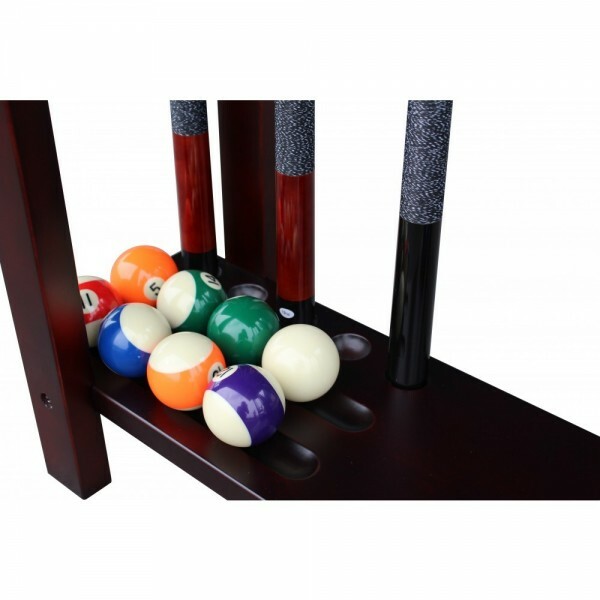 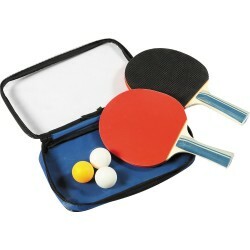 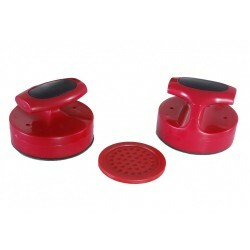 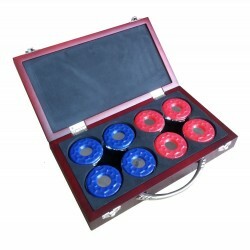 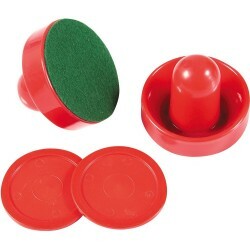 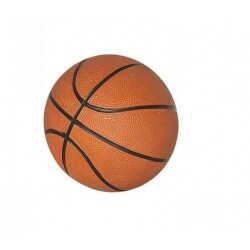 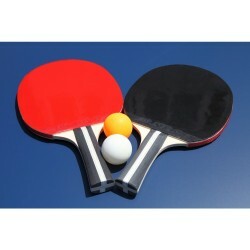 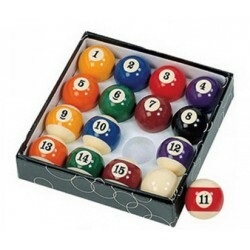 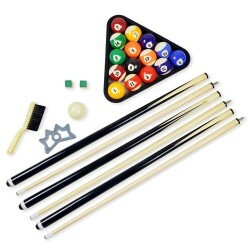 Keeps playing accessories organized and close to the table - excellent storage for up to ten cues, ball rack, chalk, table brush and a full set of pool balls. 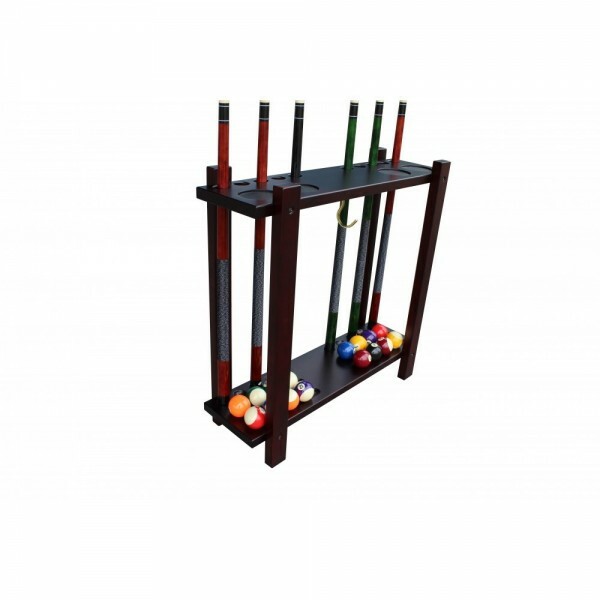 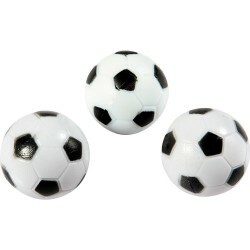 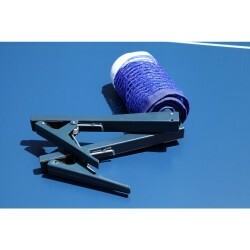 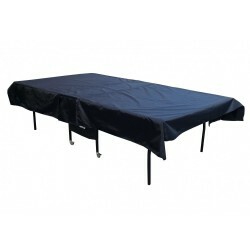 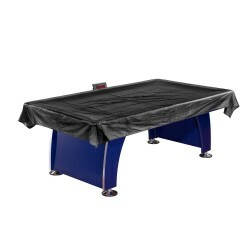 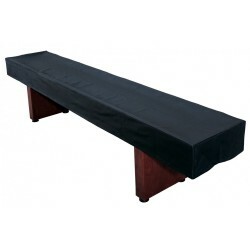 A perfect solution for all of your billiard storage needs!